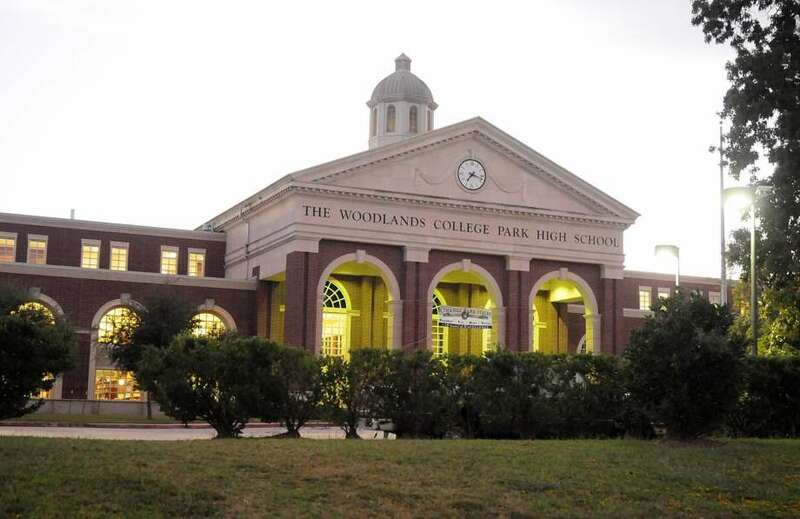 Hometown Healthy Vending would like to thank The Woodlands High School College Park campus for their commitment to their health and wellness program by offering healthier vending machines. We placed a couple “healthy only” vending machines earlier this year and the students and feedback has been great. Our healthy vending machine looks great in the picture, while sitting next to Coca Cola’s Da Sani machine. 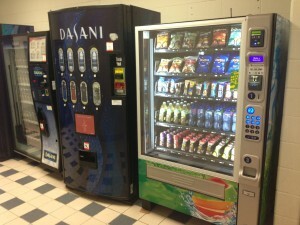 Both staff and students at College Park High School love the new machines and we are looking forward to offering the best possible service, machines, and expansive selection of healthy vending machine products available.